The pancreas is a vital organ with two main functions. 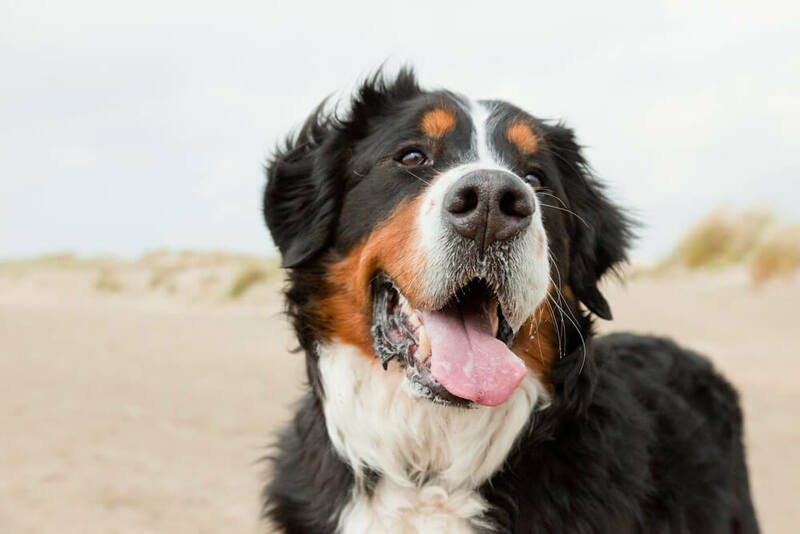 It produces enzymes that help digest food in your dog’s intestine, and the hormones insulin and glucagon which among other things, help regulate your dog’s blood sugar levels. When the pancreas becomes inflamed, it results in a condition called pancreatitis. This can cause enzymes produced by the pancreas to be produced at the wrong time and to enter the abdomen, rather than the digestive tract. When this happens, the enzymes begin to digest the abdomen and the pancreas itself, resulting in pain, inflammation and general unwellness. There are two types of pancreatitis – acute, which happens suddenly and tends to be more severe and chronic, which is an ongoing, continuous condition that is often less severe. 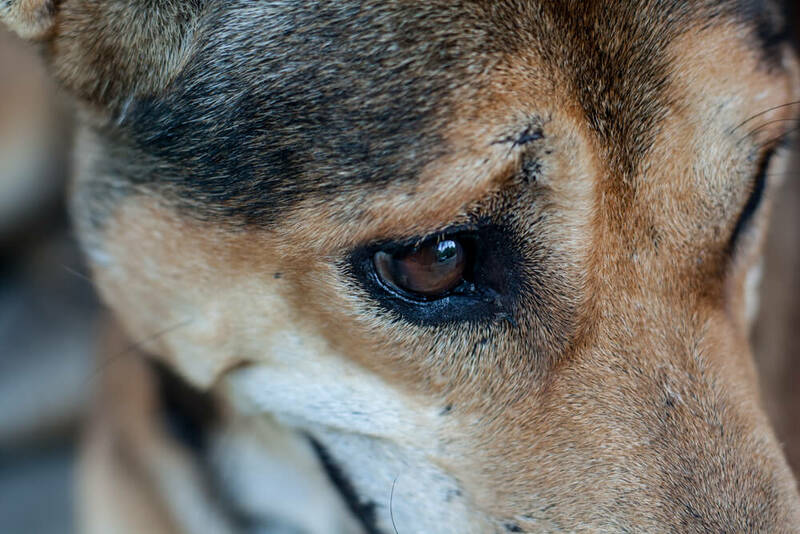 Pancreatitis can happen only once in a dog’s lifetime, or it can happen repeatedly. While there isn’t a full consensus about what causes pancreatitis, there are several possible causes. For example, damage or trauma to the pancreas, some drugs and toxins and high levels of calcium in the blood have all be associated with the onset of pancreatitis. Obesity linked to a high-fat diet has also been suggested as a risk factor for the disorder. Generally, pancreatitis occurs in dogs that are middle aged or elderly dogs. And while it can happen in all dogs, it is more common in some breeds, including Boxers, Cocker Spaniels and Collies. This isn’t an exhaustive list, so it’s important to speak to your vet if you notice anything unusual about your dog and their behaviour. 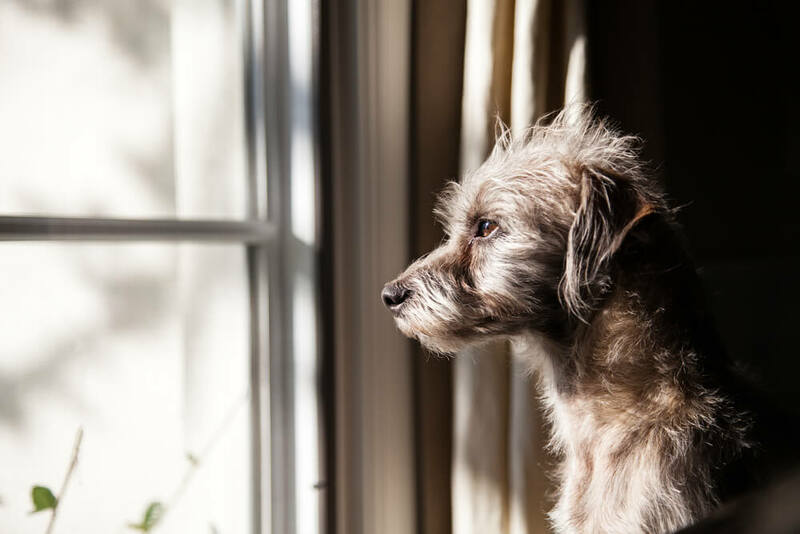 If your dog has been diagnosed with pancreatitis, the first thing that is recommended is to give the pancreas time to rest and recover. To do this, it’s typically recommended that food – and sometimes water – is withheld for between 24 and 48 hours. During this time it may be necessary for fluids to be given intravenously (IV) to prevent dehydration. Your vet will guide you as to whether or not you need to withhold fluids and if IV fluids are required, and on how long food should be withheld for. Your dog may be prescribed different medicines to help them recover. These can include buprenorphine injections to control and reduce pain, or antiemetics such as chlorpromazine to stop vomiting. In some instances, vets may also prescribe antibiotics so as to control infections that might arise as a result of the pancreatitis. And in the more severe cases, surgery or a plasma transfusion may be needed, but this is relatively rare. Treatment typically lasts for between 3 and 5 days, longer if needed. 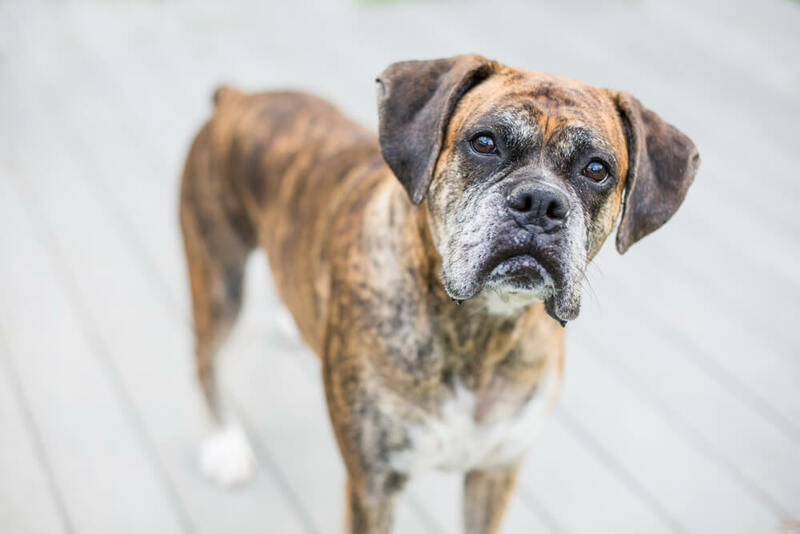 Aside from treating pancreatitis with medication, it is well established that altering a dog’s diet can help them recover from the inflammatory disease. In particular, home-cooked diets are the preferred choice. If your dog has been nil-by-mouth for a few days after being diagnosed with pancreatitis, food should be reintroduced gradually. To begin with, food should be bland and given in small quantities at regular intervals throughout the day. Frequent small meals stimulate the pancreas less and are easier to digest, meaning they are less likely to trigger vomiting or cause discomfort. 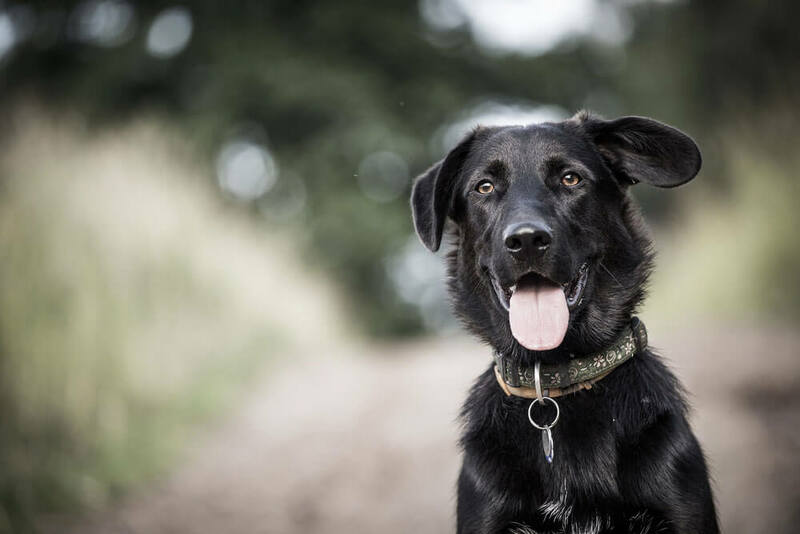 However, it is also recommend that longer-term dietary changes be made, both to help in your dog’s immediate recovery, and to prevent a reoccurrence. In the case of chronic, ongoing pancreatitis, long-term dietary changes can help control symptoms and keep the disease at bay. One of the biggest changes you can make to your dog’s diet if they have been diagnosed with pancreatitis is to reduce the amount of fat in their diet. This can help them maintain a healthy weight, and if they are overweight (a possible cause of pancreatitis), it can help them shed a few pounds. It’s important to be consistent with a reduced-fat diet. 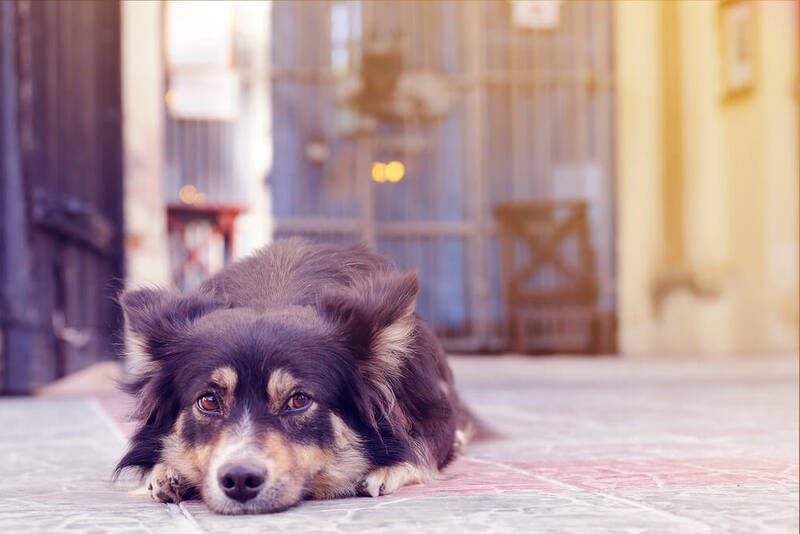 In particular, be mindful around the holidays, a time when people tend to feed their dog’s more ‘treats’ which more often than not are high in fat – and when vets report seeing an increase in cases of the disorder. Another big change you can make is not serving your dog raw food. Cooking your dog’s food has many advantages – it destroys bacteria, it makes food more palatable and easier digest, and perhaps most importantly, it reduces fat content. It’s not just meat that should be cooked. Cooking – and even overcooking – carbohydrates and starchy foods like rice and potatoes increases their digestibility, and can help soothe the stomach and digestive tract. Broadly speaking, dogs with pancreatitis should be given bland diets that are low in fat, moderate in protein and high in carbohydrates. White rice is generally the carbohydrate of choice, especially if made with excess water. Potatoes or sweet potatoes can also be given, but the skins should be removed to keep fibre intake low. Skinless chicken breast or white fish can be included as a protein source. 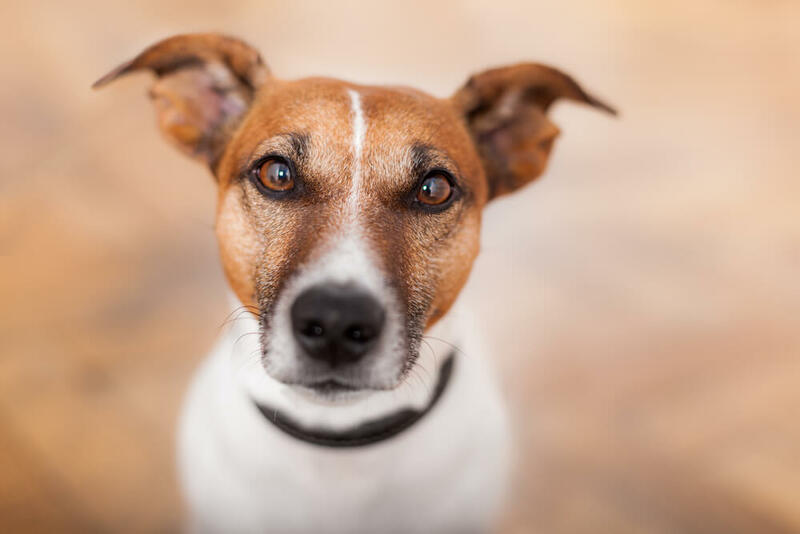 Some dogs who have suffered from pancreatitis can return to a ‘normal’ diet after around 10 days; however, if they have repeated attacks, then they should be kept on a low-fat, cooked diet. If your dog is diagnosed with pancreatitis, the good news is, it’s easily treated. The other good news is there are things you can do to help speed up their recovery – and to prevent them experiencing another attack in the future. 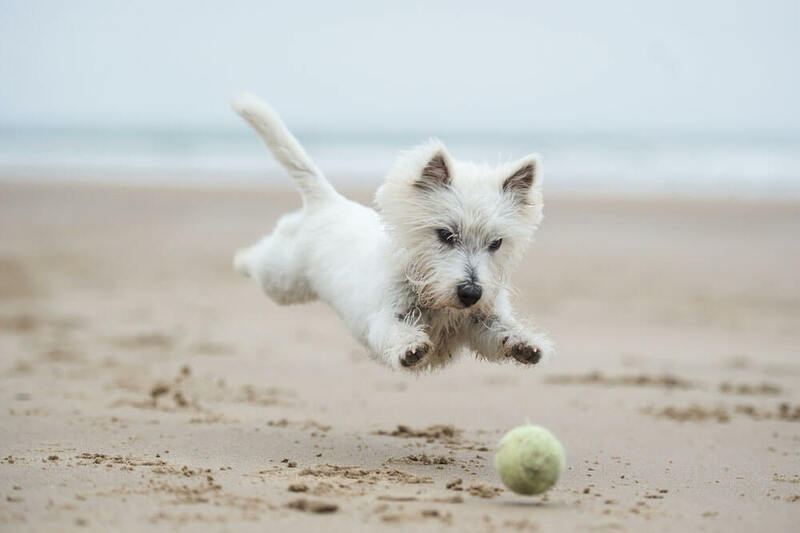 Primarily, this involves keeping your dog at a healthy weight through exercise and a low-fat diet – avoid feeding them fatty scraps and treats, cook their food and in the beginning feed them small portions frequently. It might not sound like much, but it really can make all the difference.